Make sure your browser, word processor, or go-to utility is ready when you are. 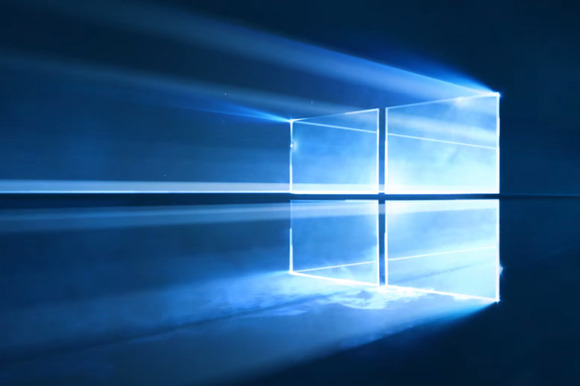 Bill Russell wants to know how to configure Windows 10 so that Chrome, and possibly some other programs, load automatically when he boots his PC. I’ve already described how to disable particular autoloading programs, so they don’t open every time you boot. And while you can re-enable programs you’ve disabled within Task Manager’s Startup tab, there’s no way you can enable programs that aren’t listed there in the first place. If you’re in tablet mode, turn it off. This is a change you can only do on the desktop. In the Run window, type in shell:startup. This brings up the Startup folder, which will very likely be empty. Why? Because it’s not the only way to tell Windows to autoload a program. It’s just the easiest one. To turn a program into an autoloader, all you need is to place a shortcut to that program into the Startup folder. You can right-click a blank space in the folder and select New > Shortcut, then follow the wizard. But that’s the hard way. Dragging and dropping is much easier. If you have an icon for the program on your desktop, you can drag it to the Startup menu. But this moves, not copies, the icon. If you want the icon to remain on the desktop regardless of its status as an autoloader, hold down C as you drag. If the program isn’t on the desktop, click Start and find it in the Start menu. It doesn’t matter where you find it—the main body of the Start menu, the Most Used list, or All Apps work fine. Once found, drag it to the Startup folder. This will create a new shortcut, and the program will remain where you found it in the Start menu. From then on, when you boot, your programs of choice will load automatically.